The inventor was Charles Bennett. 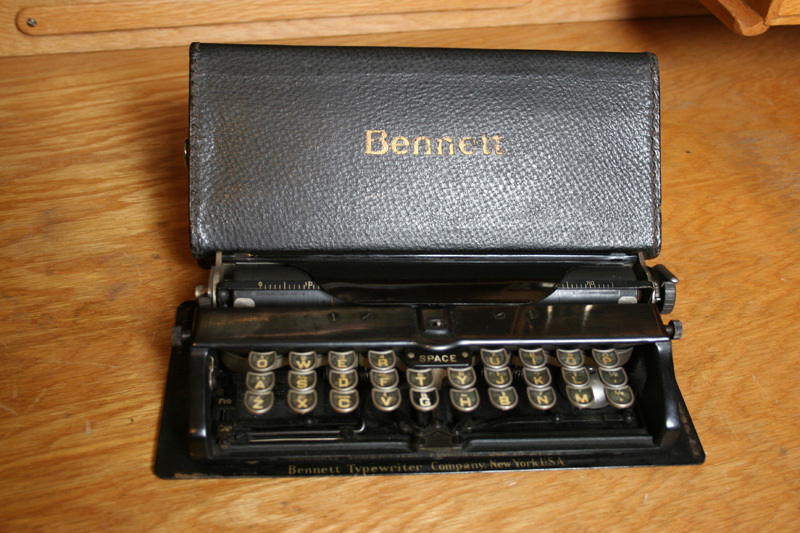 The typewriter was patented in 1901 as the Junior and introduced on the market in 1907. 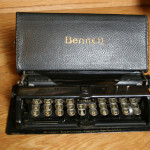 The Junior was modified and sold as the Bennet from 1910. It was probably the smallest keyboard typewriter ever made. Although unusual in appearance, Bennett is not especially rare. It was on the market for only three years.